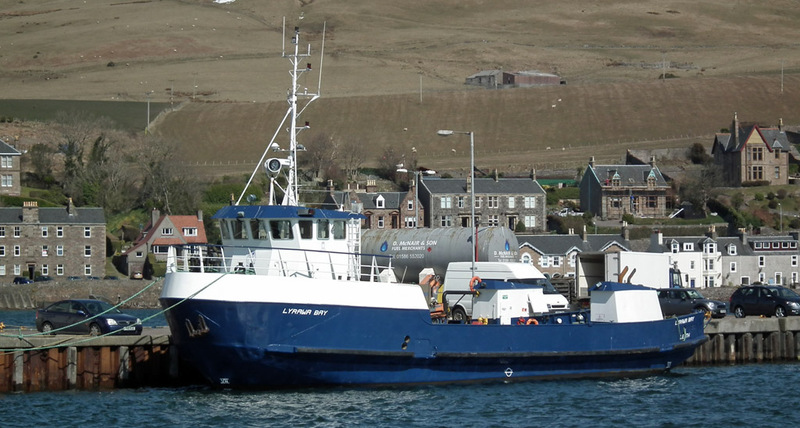 Workboat Lyrawa Bay in Campbeltown Harbour 09 April 2013. 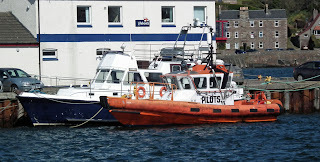 Campbeltown Pilot vessel Ladybird on station 09 April 2013. 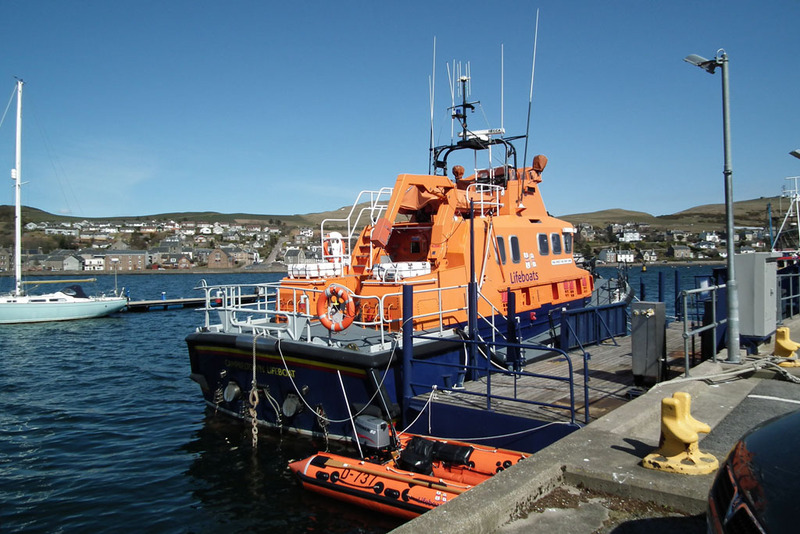 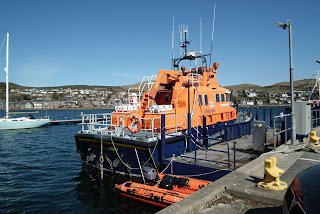 RNLB Ernest and Mary Shaw (17-19) on station in Campbeltown 09 April 2013. Lismore ferry Eigg passes Hebridean Princess on service 09 April 2013. 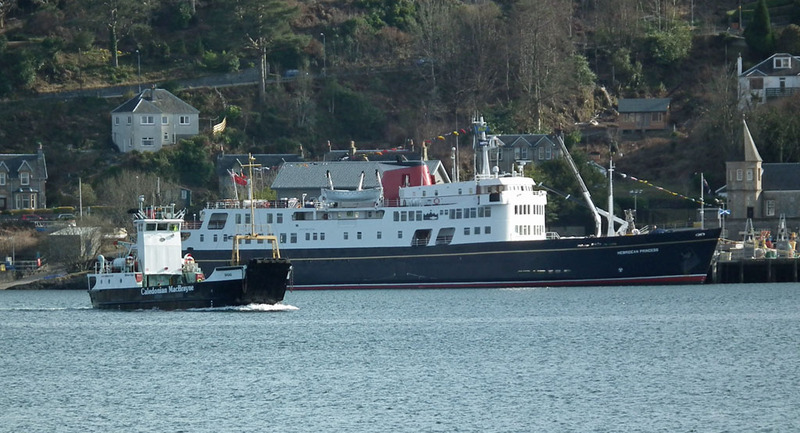 NLB Pharos awaits her berth at the Lighthouse Pier 09 April 2013. 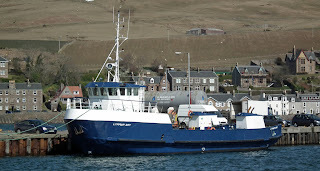 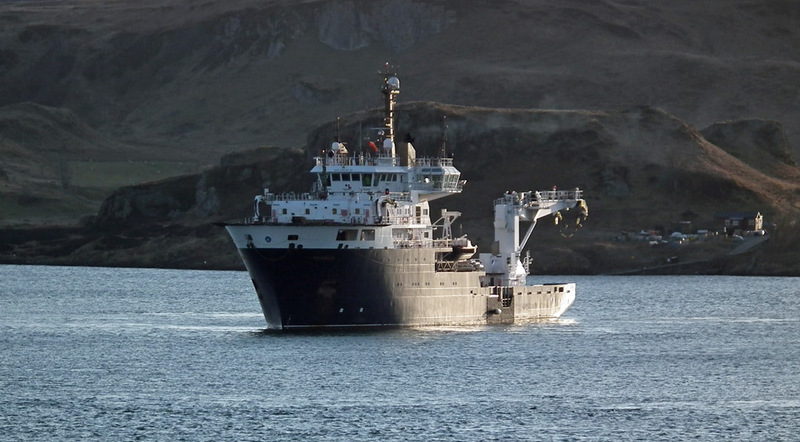 Coaster Flinterbothnia in Campbeltown Harbour 09 April 2013.